The 52nd New York Film Festival (NYFF) has opened with 17 days of exciting world premieres, award winners from Cannes, Berlin, and Venice, retrospective screenings, spotlights on emerging filmmakers, panels, galas and much more! Join us here MoviefiedNYC, as we bring you our daily selection of the one film playing today that we think you shouldn’t miss. 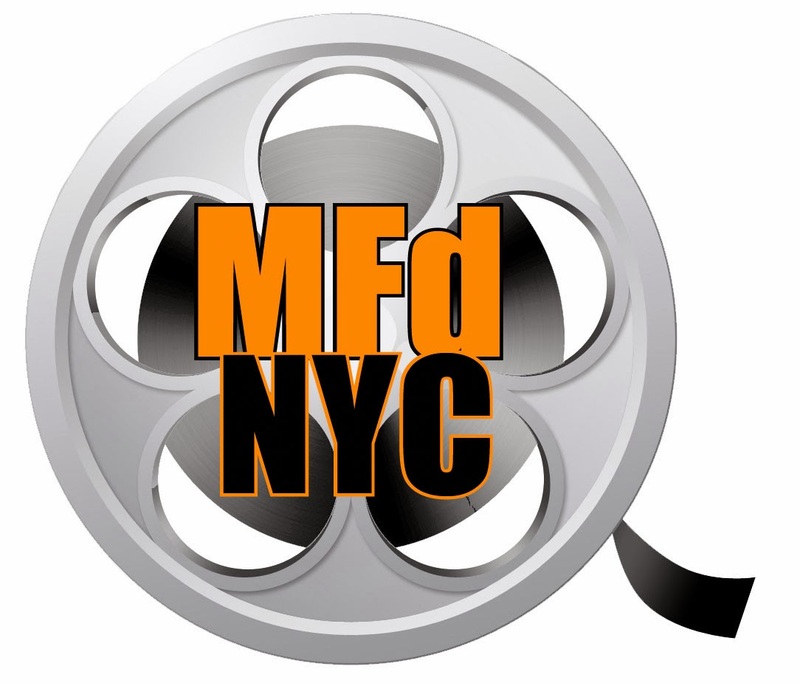 Happy NYFF! Mike Leigh’s Mr. Turner is certainly a portrait of a great artist and his time, but it is also a film about the human problem of… others. 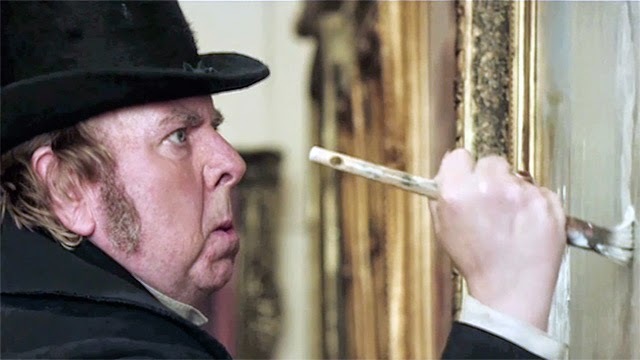 Timothy Spall’s grunting, unkempt J.M.W. Turner is always either working or thinking about working. During the better part of his interactions with patrons, peers, and even his own children, he punches the clock and makes perfunctory conversation, while his mind is clearly on the inhuman realm of the luminous. After the death of his beloved father (Paul Jesson), Turner creates a way station of domestic comfort with a cheerful widow (Marion Bailey), and he maintains his artistic base at his family home, kept in working order by the undemonstrative and ever-compliant Hannah (Dorothy Atkinson). But his stays in both houses are only rest periods between endless and sometimes punishing journeys in search of a closer and closer vision of light. A rich, funny, moving, and extremely clear-eyed film about art and its creation. A Sony Pictures Classics release. Mike Leigh will discuss the film in one of our free HBO Directors Dialogues on October 5.